Tongole Wilderness Lodge is a luxury eco-lodge nestled deep amongst the untouched wilderness of the Nkhotakota Wildlife Reserve. First class facilities, outstanding service and luxurious accommodation keep our guests coming back every year. 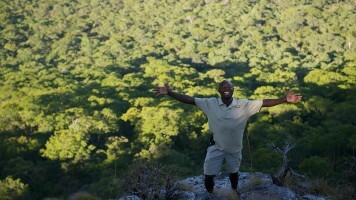 Come and enjoy the very best that Malawi has to offer, we look forward to giving you a warm African welcome!